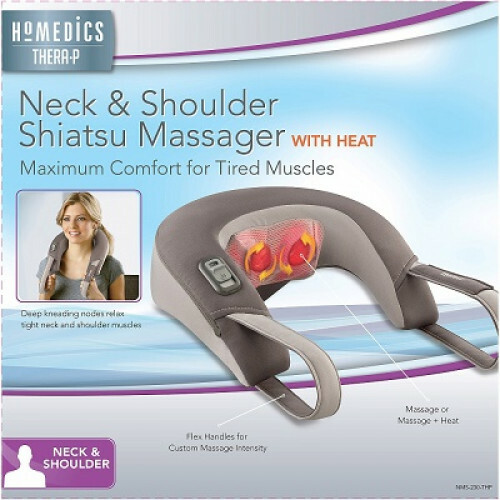 The HoMedics® Shiatsu Neck & Shoulder Massager with Heat delivers deep kneading shiatsu massage to soothe tired muscles. 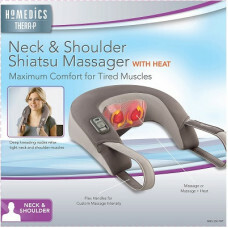 Whether you’re looking to target your shoulders, upper or neck, this massager is for you. 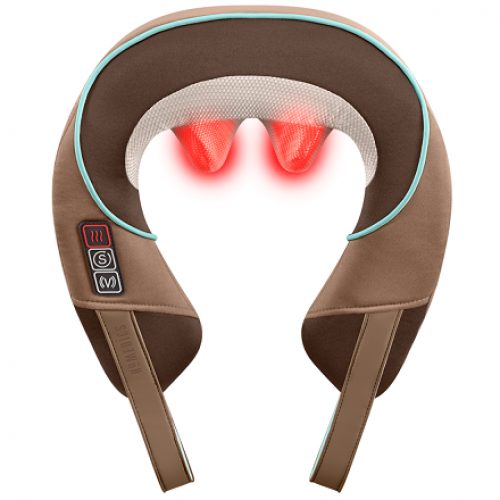 Invigorating vibration massage melts away tension, while soothing heat adds comfort and relaxation to your at-home massage experience.